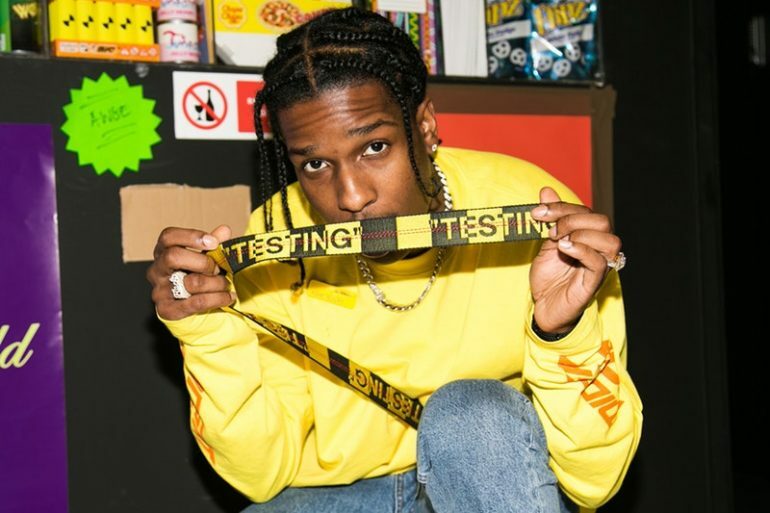 After continued rumors and speculation around when a new album is going to be released, A$AP Rocky’s third studio album Testing is now up for your listening pleasure. Testing is now available on iTunes as fans can stream its entirety on Apple Music as well as Spotify. Let us know what track(s) you’re rocking with the most! Previous ArticleReady To Get "Bubblin"?